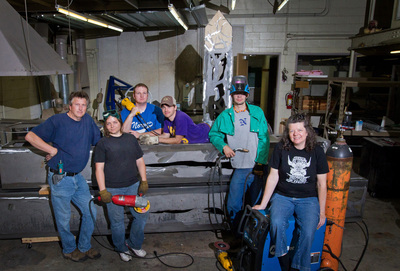 "Bower work group on sculpture destined for Panther Village"
"Bower work group on sculpture destined for Panther Village" (2019). Art on Campus Photographs. 95.